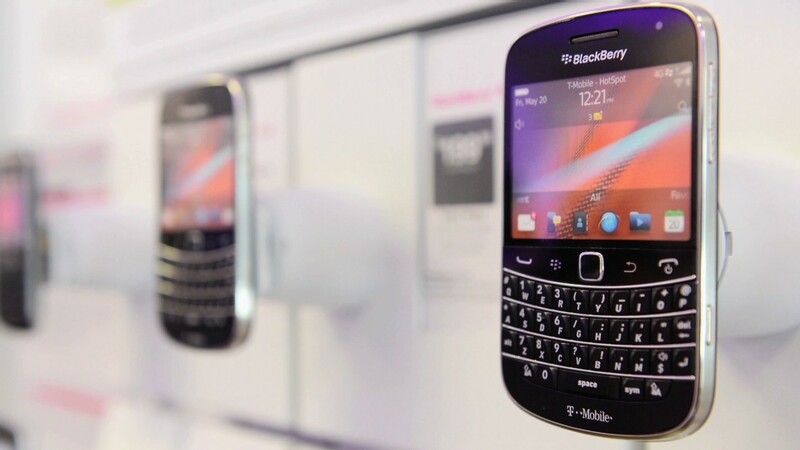 More dark days for BlackBerry. The smartphone company decided to end plans to sell itself. It's also dumping its CEO. Shares plunged.